I asked my followers on Instagram if they'd be interested in me editing their pictures in my style and I was so surprised everyone was on board with it! 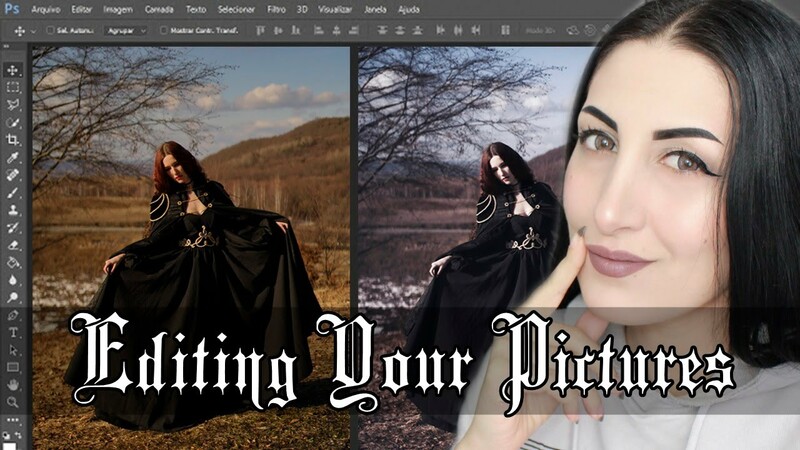 I chose three pictures to edit in today’s video and I really hope you enjoy! I used Photoshop and Lightroom to edit the pictures, and I followed the steps I usually do when editing my own work.